Easy to manage, aquatic plants in water never wither and can maintain design. Provides a beautiful decoration in your aquarium,Offer the natural environment feeling. 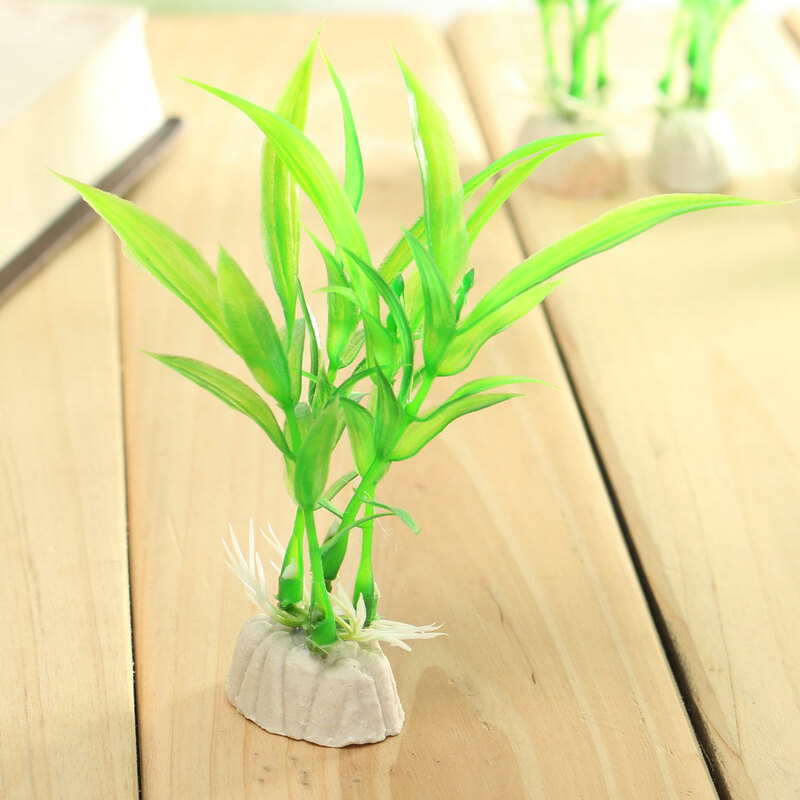 Suitable for fish tank, aquarium, pond water and other decorative landscaping.